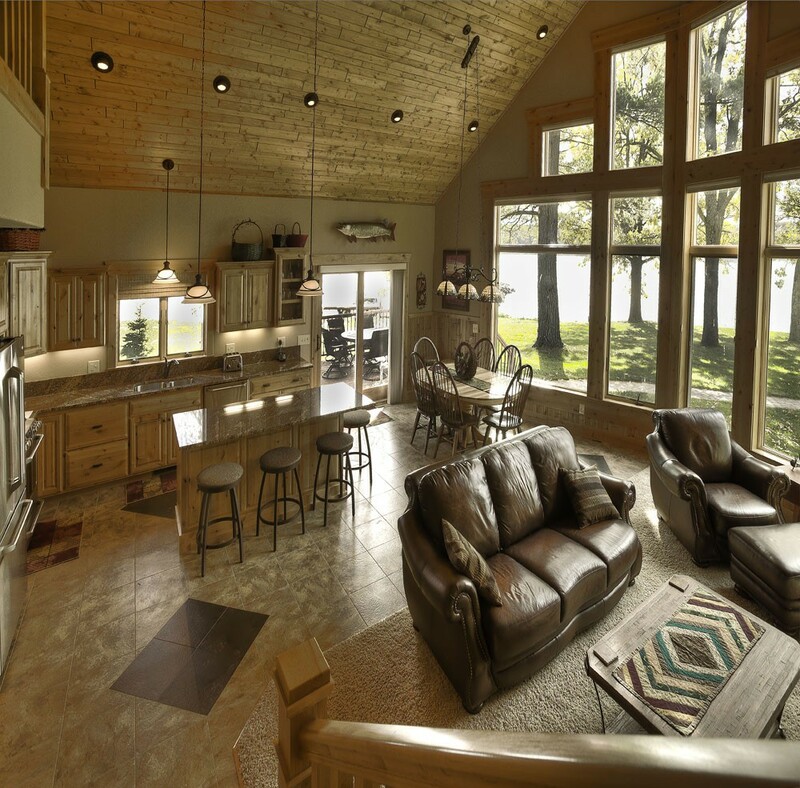 Your expertise and patience on remodeling our Nisswa Lake cabin/home has been a very gratifying success. We appreciated your flexibility and total respect for our ideas and schedule. We are thrilled and proud with all the work you did. We look forward to our next project with you. Paul was our contractor on our new home in Nisswa. We are more than pleased with his workmanship. He was diligent in every aspect of the project. His bids and change orders were precise and accurate. He and his crew really were hard workers. Paul finished on time and within the budget. We are very satisfied with his work. When we decided to build our home, we looked at costs and who would be the perfect builder. Esser construction was not the cheapest bid, but it was the right bid for the following reasons. In talking with Paul we realized we could trust him to do an excellent job. We were confident that he had both the communication and the building skills necessary to build a beautiful home. That is extremely important when you’re looking for a contractor. He was up front and honest with us from the start of the construction to the end. With every step of the way in the building process, he kept us informed on the progress of our home, and notified us of any changes that were necessary. For these reasons, Esser construction is a great choice for building your next home. Esser Construction built our last home. I wanted a General Contractor who is on site and actually participates in the construction. I couldn’t be more satisfied with Paul and his crew. Our home turned out to be a show piece of their talent. Shortly after Paul finished our home, we recommended Paul to my wife’s brother. He is equally happy with his new home. Feel free to call me for a personal reference.